It’s the love that will never die, even as the body count continues to rise. 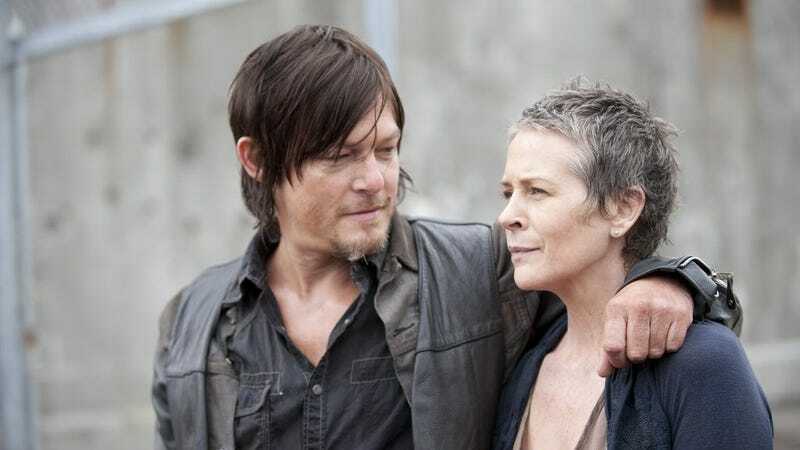 AMC’s The Walking Dead might be pushing Carol and King Ezekiel together, but we’ve still got hope that “Caryl,” the romantic pairing Carol and Daryl, will end up as the ultimate undead-fighting couple. For the latest episode of Total Shipshow, cosplayer and YouTuber Kristen Corradeno explains why Carol and Daryl’s deep friendship should actually turn into something more—even if their bond isn’t sexual, or even romantic at times. Check out the video below, and be sure to let us know what The Walking Dead ship you’re still sailing... even as the body count continues to rise.